Spokane native Tyrone Wells — who the Inlander wrote about last year — is currently featured on the homepage of independent music download site NoiseTrade. 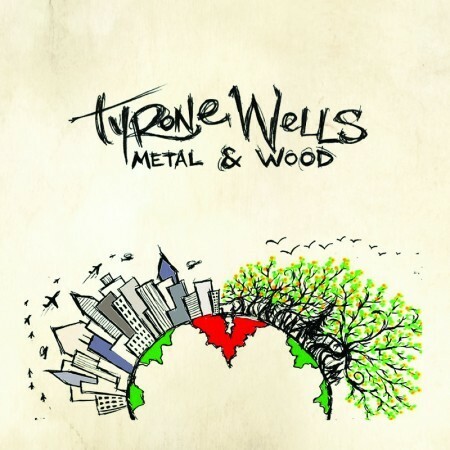 The singer-songwriter’s 2010 release Metal & Wood is available for download and the site also notes that Wells’ is working on his new album Where We Meet, due out in early 2012. NoiseTrade is one of the many ways independent musicians have been able to connect directly with fans. Artists upload their music and anyone can download it in exchange for an email address and zip code. Fans can download the music for free or choose to leave a tip for $1 to $100. THIS JUST OUT: Good movies! All Indie!